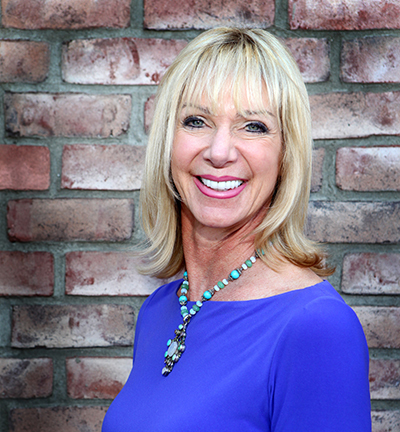 Marji, the inspirational president of Moote Companies, is well known in the Southern California building industry, with more than 33 years of experience in providing land development solutions and land development feasibility studies throughout California. She is engaged in numerous related industry associations and holds leadership roles in most. Marji oversees all aspects of business planning, development and management of the firm’s team. She has a leadership role in many of the company’s services such as developing feasibility studies, constructability analysis, land development cost estimates, administering joint development agreements and comprehensive fee studies. From the drafting boards to the field, Marji personally performs the associated work and leads the development project team providing pro forma development and costing, whether the developer is buying, selling, borrowing, budgeting or building out the project. Throughout Marji’s career at Moote she has pioneered many local industry programs such as the first Mello-Roos funded project in Southern California, the first TUMF cash reimbursement agreement, and helped define the industry standard for a Finished Lot.